This paper aims to provide a regionally integrated image of Botoșani County, by identifying base typologies concerning the administrative units inside the region it belongs. The analysis of the study focuses on the social and economic sectors aiming to underline the inequities from within. The state of the rural environment in region of Moldavia is statistically analyzed based on data provided by the Romanian Censuses for 2002 and 2011. This analysis serves to fulfill the purpose of this paper, which is to place Botoșani County in its integrated regional position argued from a complex perspective but capable to emphasize it at territorial level. The main results of the analysis concerning the economic and social typologies are acquired through the standardized values of the indicators used, through highlighting the existing positive and negative deviations, and also by setting a profile for each base administrative unit. 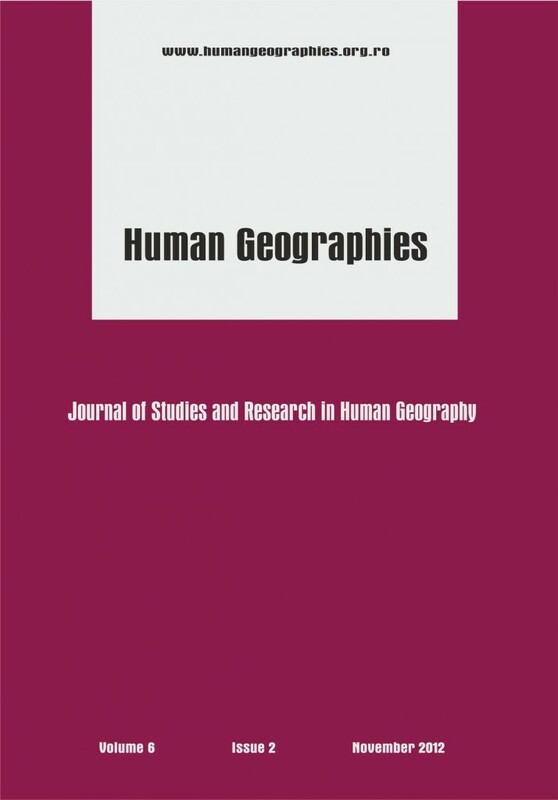 This study is descriptive and analytic, being meant to highlight the evolution of the demographic, economic and social domains in Moldavia and Botoșani County in the period 2002–2011, the tendency of classifying the NUTS 3 administrative units by the deviations from regional means. This post has already been read 1319 times!